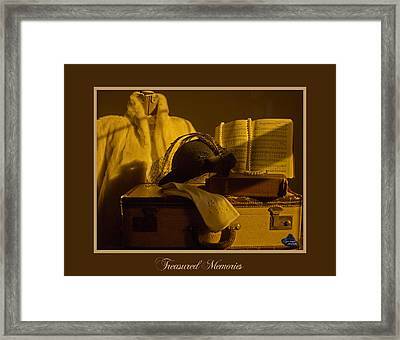 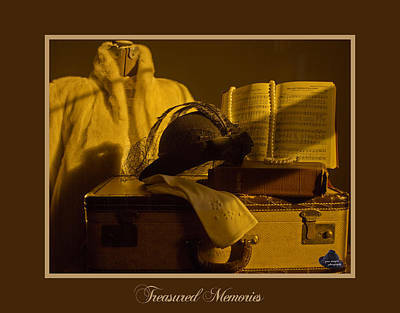 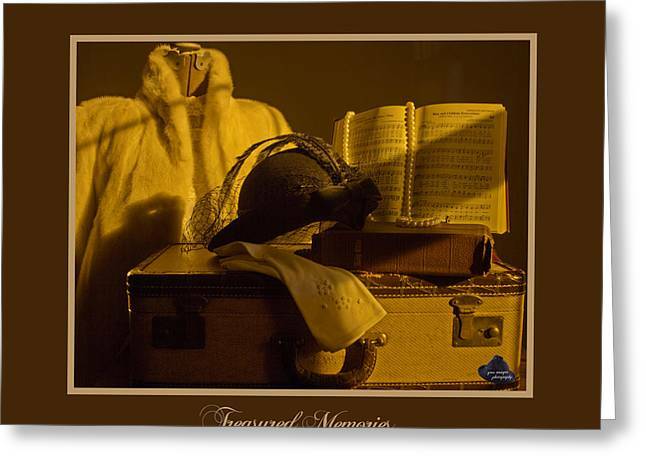 Treasured Memories is a photograph by Gina Munger which was uploaded on January 20th, 2013. A Father's Bible and Hymnal, a Mother's gloves, pearls and fur coat and an antique hat that has been brought back to life with my photography. 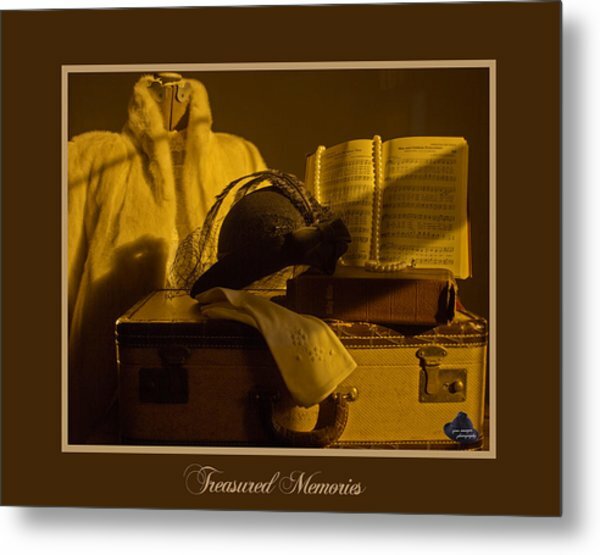 There are no comments for Treasured Memories. Click here to post the first comment.